Sammydress.com: Review, Online Shopping Experience & Haul! Happy December ^_^ duh just like that we are now in December (P.S that’s what everyone says when December comes!). Today I’ll be reviewing and sharing my haul from ww.sammydress.com, a global online fashion company that caters Wedding Accessories, Special Occasion Dresses and Accessories, Casual Dresses, Women's Clothing, Fashion Jewelry, Bags and Accessories, Home & Living, Men's clothing etc all over the world. Website design is neat, clear and well organized. 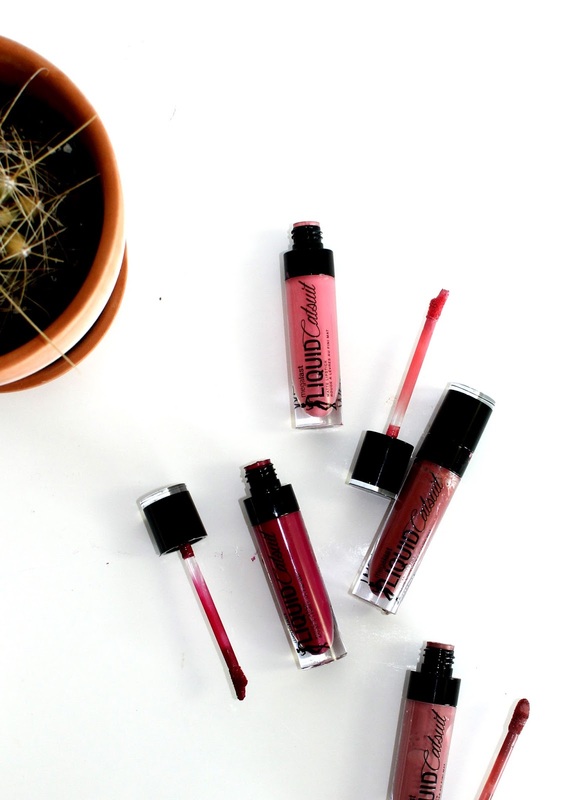 It’s very easy to navigate and spot products on the website. My shopping experience was very smooth. 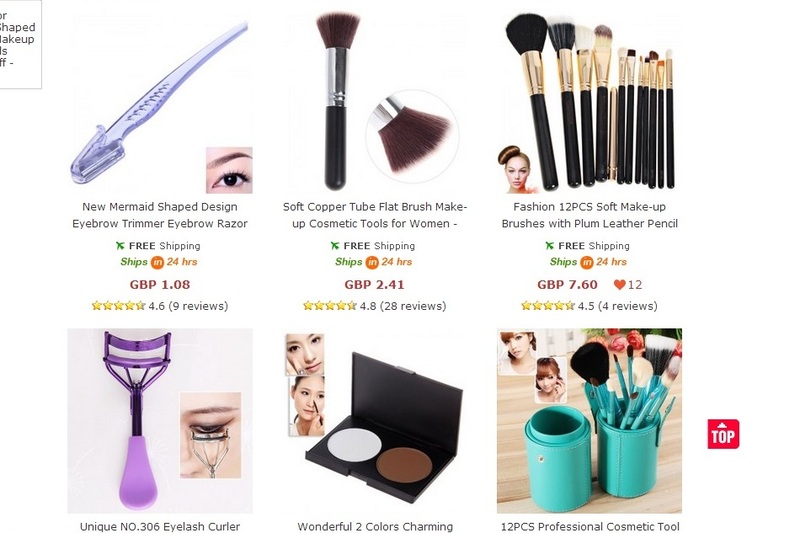 They have wide range of fashion, beauty and makeup items from the lowest price. They have four options for the payment like, Credit card, PayPal, Wired transfer and Western union. The package delivery was very prompt. The products arrived within 16 days from my order. I was quite doubted about the package because since it’s mid-rainy season. But all the products were packed very securely and reached me at perfect condition. I must say they have wide category of products from clothing to beauty. 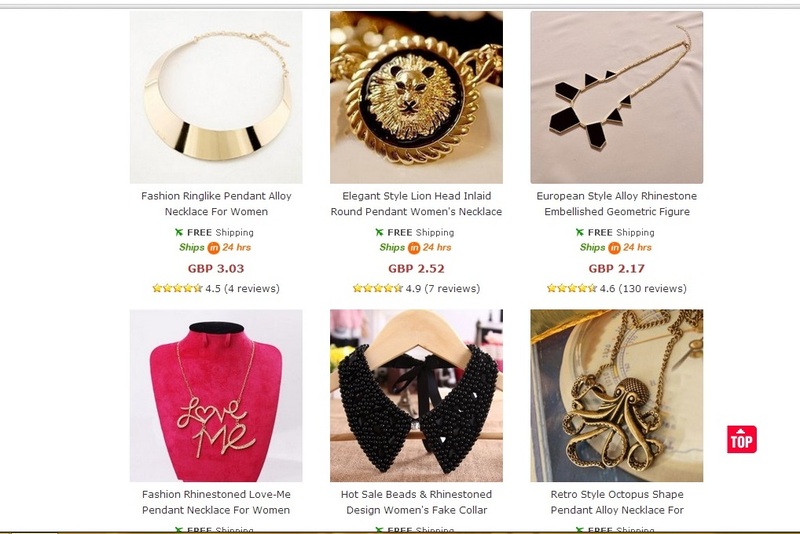 It’s quite easy to shop everything at one place.They have perfect wide range of accessories and clothing on wedding section for both men and women. In addition the website has home & living, kids, toys and also gifting ideas section. Its makes the shopping at ease, a lot! On the whole the products are categorized and segmented well, so you can track the products in seconds. They do have free shipping process for few products. You can check the website for details and products in elaborate. Also they have discounts running all the time and you can purchase products from lowest price! 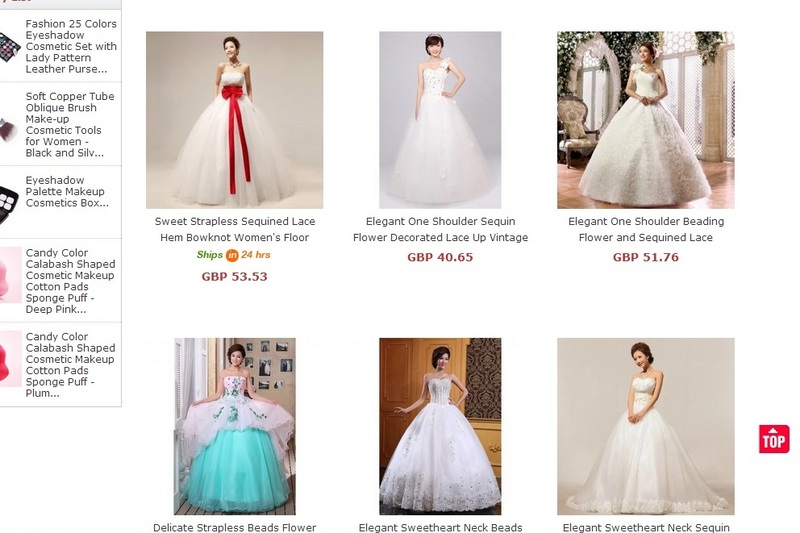 Sammydress.com website projects almost everything you need, from wedding dresses to makeup & beauty essentials. I’m quite happy with my haul, the products are in good quality for the price, except the eye shadow set (few colors are still in powder form). I hope you find the review useful and interesting. Disclaimer: Product samples provided for the review purposes. However that has not affected my review. 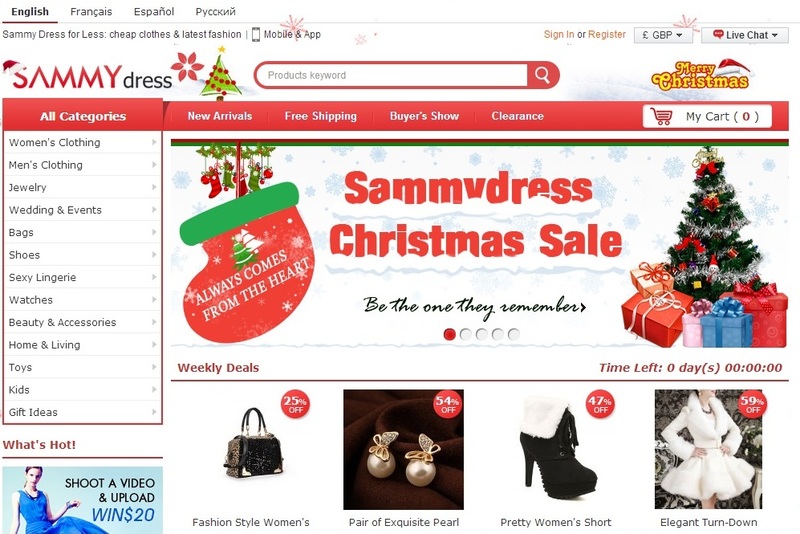 Have you shopped from sammydress.com? This site seems great but unfortunately I don't have any of the payment option you mentioned that they accept, you made nice haul dear. Wow lovely haul. I love those sponges! Nice haul! will definitely check the website soon! Oh lol! I though they only dealt in dresses :p nice haul sweety! Liking the look of the blender n brush!